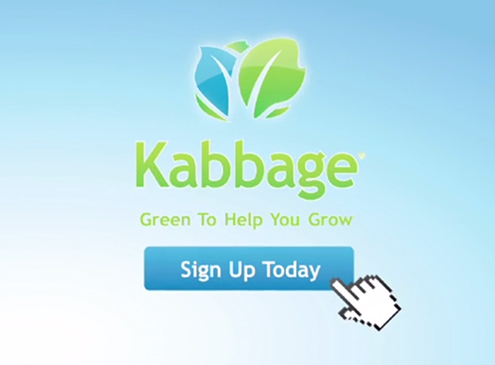 A film for the financial services company, Kabbage, explaining how their revolutionary technology enable small businesses to get access to capital. Featuring interviews with company executives and clients. 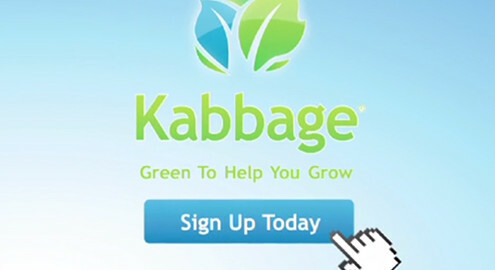 http://davidlewistv.com/wp-content/uploads/2013/03/whatiskabbage.jpg 365 495 David http://davidlewistv.com/wp-content/uploads/2014/06/dlt-text-logo-01.png David2013-03-13 15:38:262014-09-22 07:58:12What Is Kabbage?